The bolt style lug will bend your imagination to create a look that undeniably sets you apart. 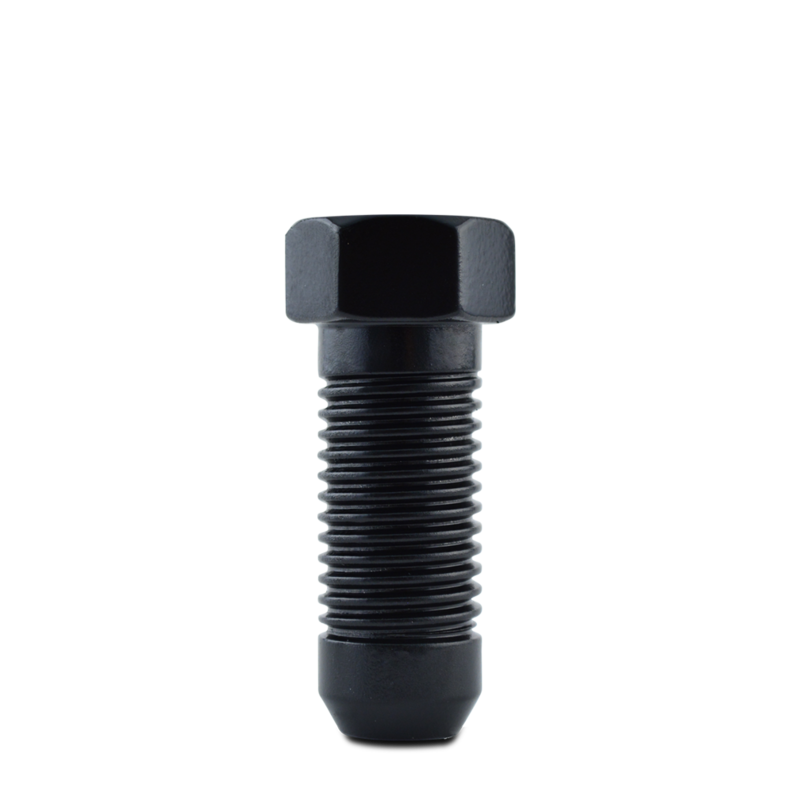 True to our brand, Hex Bolt lugs are precision crafted from the highest quality carbon steel and treated with advanced rust inhibiting technology. Because we use more layers in our finishes, Metal Lugz stay vibrant longer. This means your lugs are far less likely to chip, scratch or rust. Every Metal Lugz kit includes a specially designed key that takes the guesswork out of installation while giving you an added layer of security. With a 2.95″ overall length, you get the perfect size for the perfectly cutting-edge look you’re after.